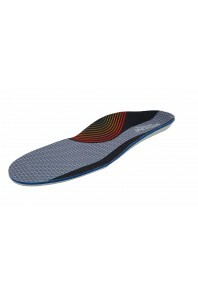 The ARCHLINE Orthotics are high quality biomechanical orthotics. They are the World's Most Easy-to-w.. Provides extra cushioning and compression for underneath your arches. The extra cushioning and shock.. 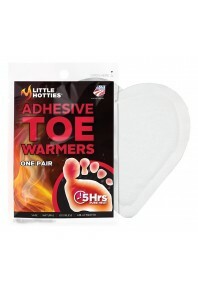 The Gel Heel Sleeves provide an extra layer of medical grade silicone around the heel. The extra cus..
LITTLE HOTTIES WARMERS are used by athletes, sportsmen, skiers, construction workers and anyone want..
Flight-, supportsocks 15-18 mmHg. FUNQ Wear Compression Socks LIGHT 15-18 mmHg Organic Cotton, a..
Aerospace, support stockings 15-18 mmHg. Funq WEAR Compression Socks MODERATE 15-18mmHg Organic .. Compression socks 15-20mmHg with lace edge. FUNQ® WEAR Compression socks LACE 15-20mmHg Sheer Ny..
Quick Overview The BR4TM Bunion Relief Socks offer innovative bunion therapy in a performance soc..
FS6 SPORTS FOOT COMPRESSION SLEEVE BY OS1ST UNDER PRESSURE? GIVE YOUR BEST PERFORMANCE When yo..